VEGETABLES & BEANS Archives - Page 3 of 3 - Lettieri & Co. 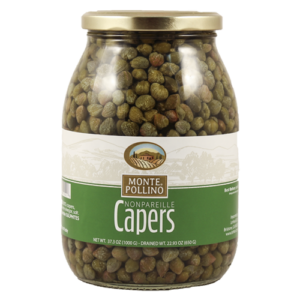 These Monte Pollino capers are the perfect addition to any restaurant kitchen. 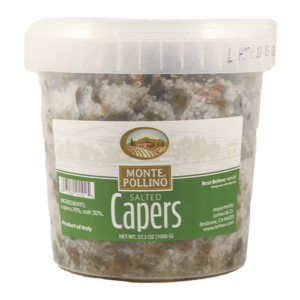 High quality capers at an excellent value. 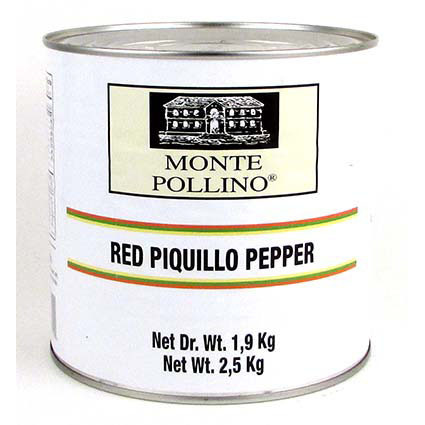 The Monte Pollino Brand represents high quality at an excellent value. 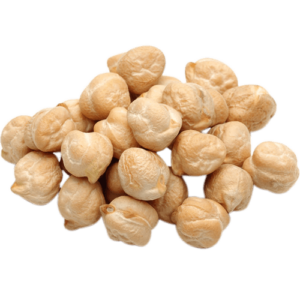 The Ceci Beans are havested and dried to lock in flavor. The Monte Pollino Brand represents high quality at an excellent value. 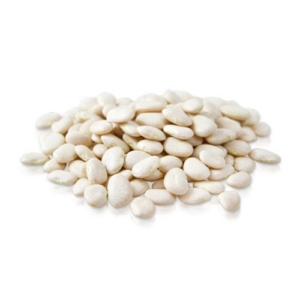 The Corona Beans are havested and dried to lock in flavor. 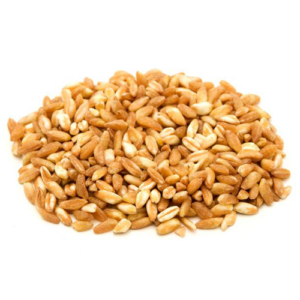 Monte Pollino represents the highest quality ingredients at the best value. Premium roasted red peppers packed in oil. The Monte Pollino Brand represents high quality at an excellent value. Premium roasted piquillo peppers packed in oil. 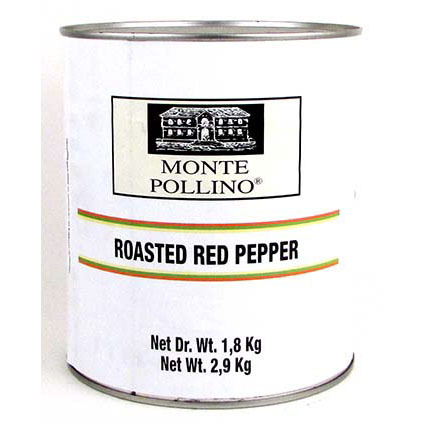 The Monte Pollino Brand represents high quality at an excellent value. 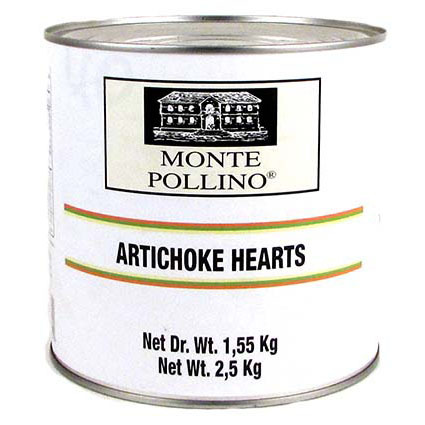 Premium whole artichoke hearts packed in brine. The Monte Pollino Brand represents high quality at an excellent price.